On June 17 the South state government of Kerala will use the blockchain system for food supply and the local distribution, the local news outlet this in morning. The new project is going to be directed by Keralan think-tank the Development and Innovation Strategic Council (K-DISC) they will use the this blockchain technology as well as Internet of Things (IoT) technology, to make the supply easily available to the customer this may help for quick supply in order to make supply for dairy products, vegetables and fish more efficiently. The blockchain will monitor the quality, production, source and distribution on the blockchain. The chairman of K-DISC, KM Abraham, said Business Standard that each component of the supply network will have separate ID number. The state will use blockchain technology for crop insurance scheme, the report stated that the state will ensure the tamper-proof and efficient processing and settlement of claims for farmers suffering crop losses, blockchain will help to find the natural causes and will help to create Immutable data on the blockchain as farmers suffers a big loss due to whether and due to natural causes or other factors and the advanced technology can further help to intermediate disputes between insurance firms and beneficiaries, and eliminating the need of third party representatives. Walmart announced in month of April, U.S. that they are ready to use blockchain in its live food business. The IB company has came together and developed a system which it says it reduce food wastage as well as improve contamination management and transparency. 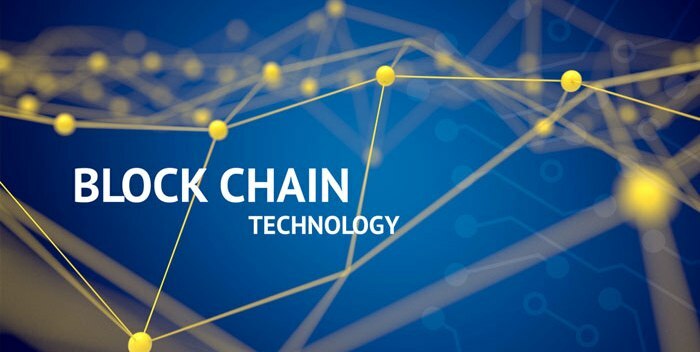 A week ago Microsoft revealed a new partnership to develop its own blockchain-based product tracking platform to make safe and secure traceability across the supply chain. Last week the K-DISC is going to use the tagging system in order to have profit without any delay of the products from one place to another as the Rotterdam Port Authority did its own blockchain system.